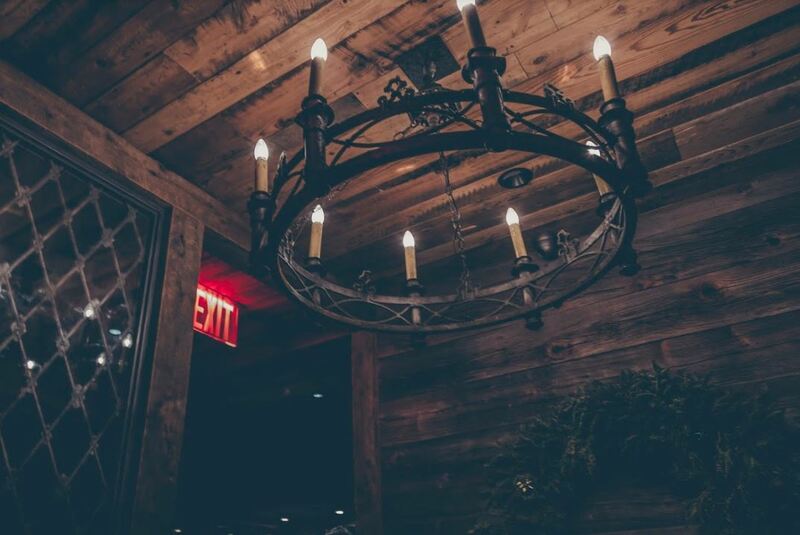 Celebrate this New Year’s Eve at the Headless Horseman, New York City’s premier rustic-chic bar where old-world charm combines with the hottest NYC nightlife for one consummate NYE party. 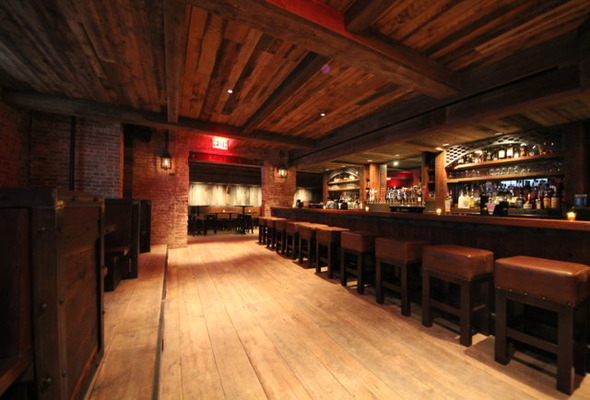 Radiating an understated New York refinement, the Headless Horseman is a relaxed yet high-energy nightlife destination hosting a NYE bash filled with top-quality amenities and sizzling party atmosphere: this is one NYE party worth losing your head about. 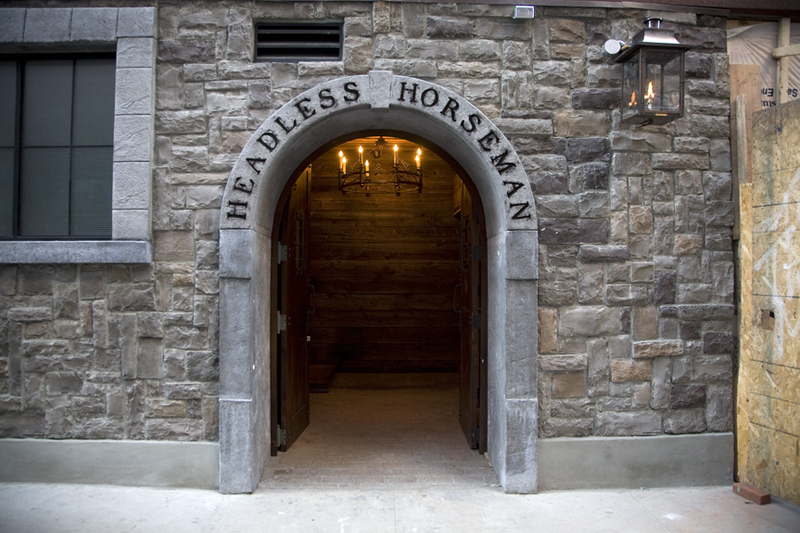 For a New Year’s Eve bash where no-frills elegance meets to the max revelry, head to the Headless Horseman, NYC’s upscale tavern-inspired bar and nightlife destination. 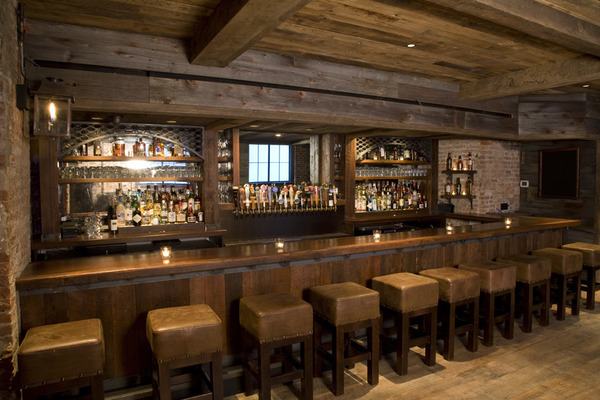 A 5 hour premium open bar helps to kick off the wild party and keep guests going all night long. 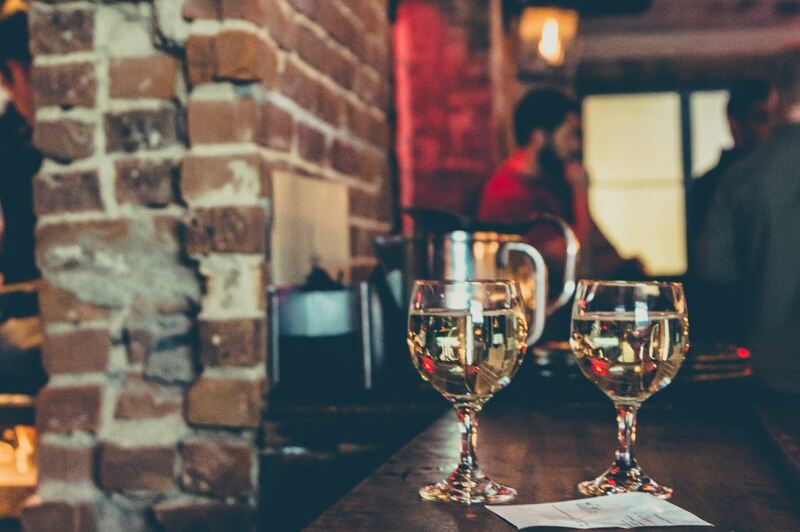 When you’re well-fueled, tune in to the live DJ spinning white-hot beats of Top 40, Hip Hop, House and Mash Ups, turning the bar into a full-throttle dancing, partying spree. The festivities reach a climax at midnight, when the DJ will lead this energized crowd in a stimulating live count down, complete with a complimentary glass of champagne for the holiday pizzazz. Want to take this NYE night even higher? 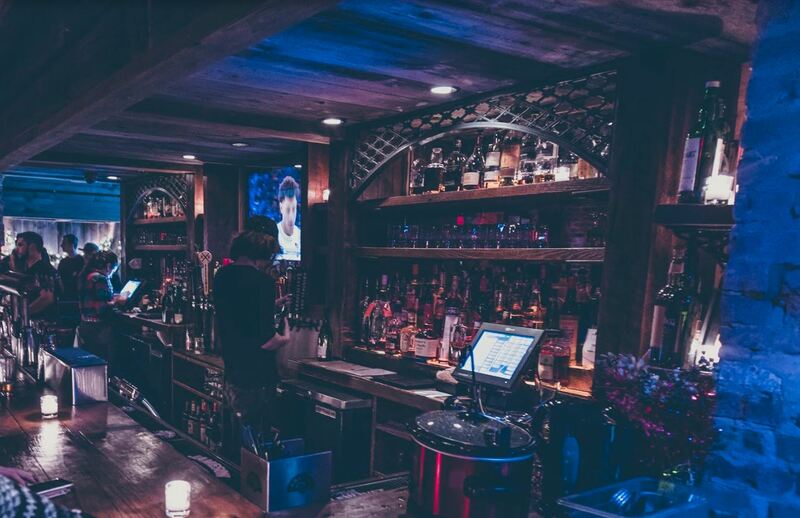 Opt for one of the VIP packages – with table and bottle service, priority admission, and reserved seating – to be the envy of the party. 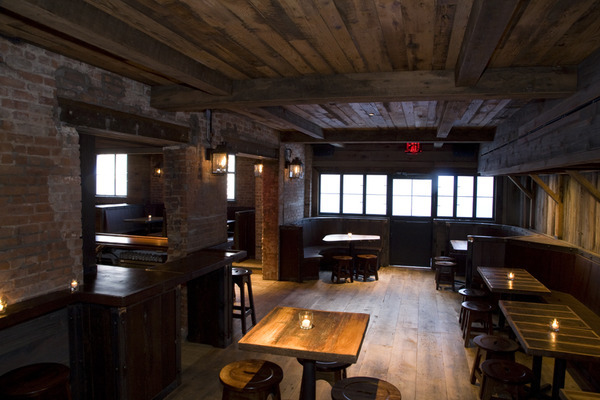 Located at the intersection of Gramercy and Flatiron, the Headless Horseman is a modern update on the Colonial tavern, doubling as a premier gastropub and quintessential nightlife destination. 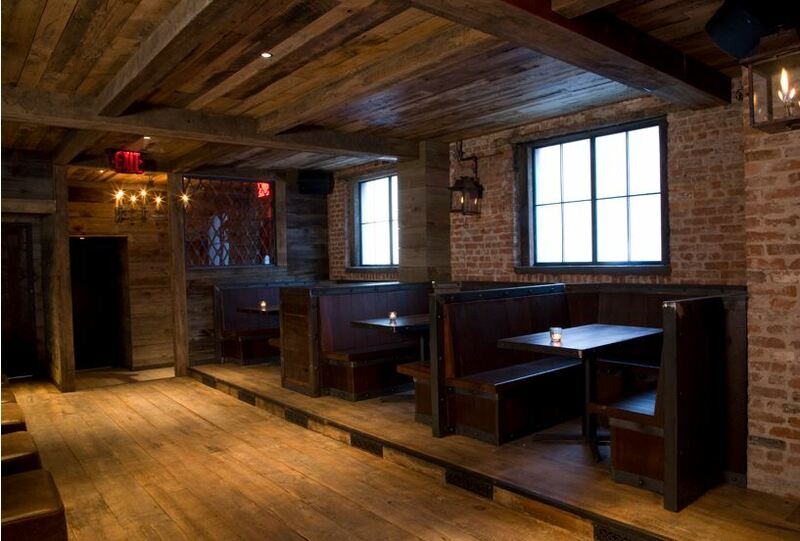 The rustic-inspired space evokes a classic charm accentuated by all-over raw wood, exposed beams, plush and spacious leather booths and flaming lanterns to add a mysterious flair. 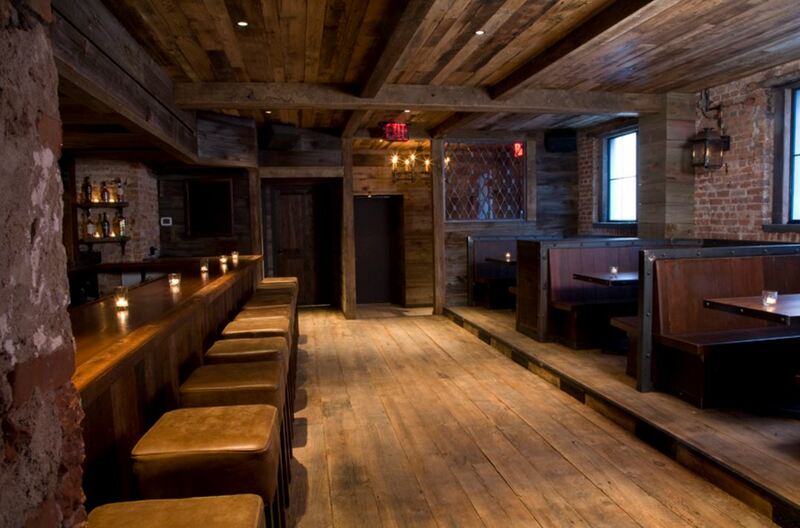 Offering an upscale take on comfort eats, an extensive selection craft beers and signature cocktails, and an atmospheric space and ambiance, the Headless Horseman is the perfect spot to grab a beer and bite or party down with NYC’s nightlife connoisseurs. 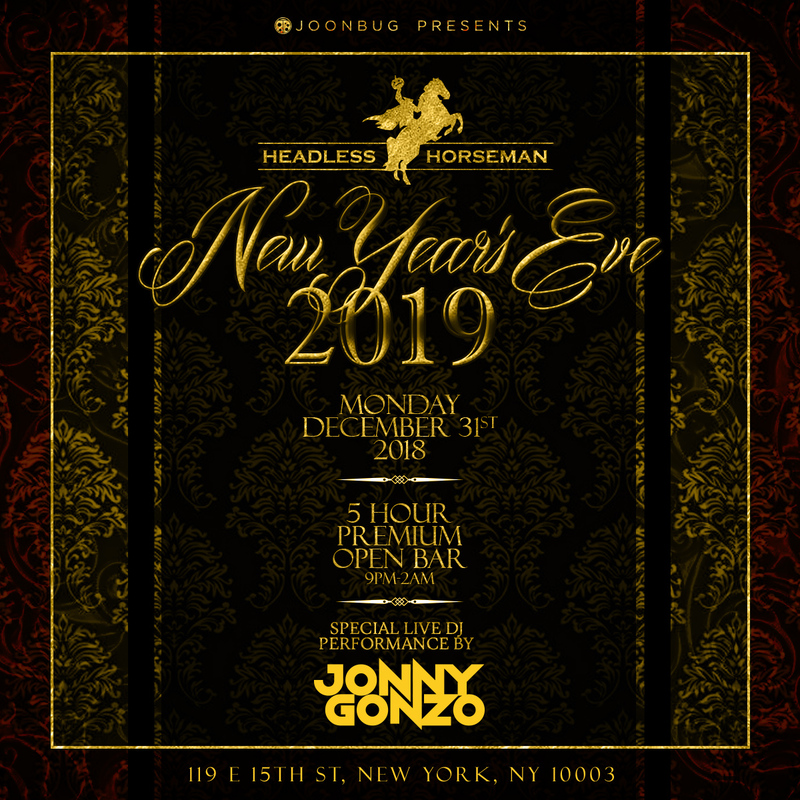 This New Year’s Eve, the Headless Horseman invites you to ring in the New Year in delightful style with the party-making combination of amenities, ambiance and ample thrill.